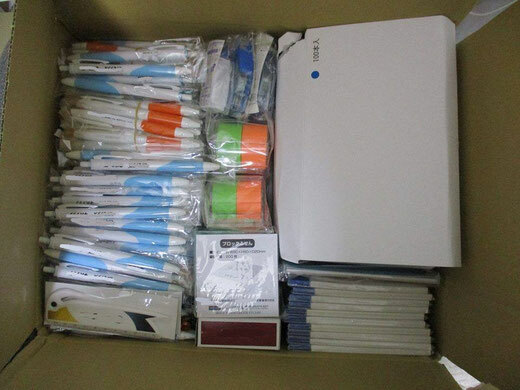 Dr. Noda of Keio University Hospital, the doctor in charge of Go Takahashi, donated many different kinds of stationery to children and women in Korogocho. They are so happy to get so much writing materials. Many thanks for Dr. Noda! !